Today we bring for all the designers for the occasion of Valentine the most beautiful and flat 9 Free Valentine Cards in Vector Format 2017. These valentine card designs are designed in Illustrator in vector format. 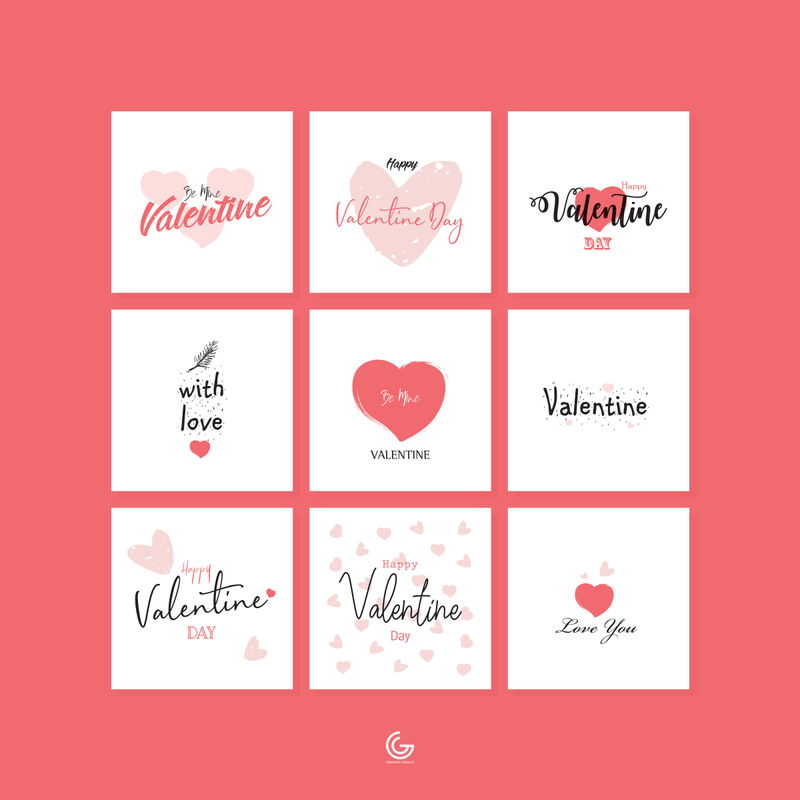 Editable vector file allow you to make changes in these valentine cards easily. Designers can use these valentine greeting cards in making of valentine flyers. Every day we bring for all the designers something new that can help them to use in their future design projects. Watch our daily design resources and enjoy.